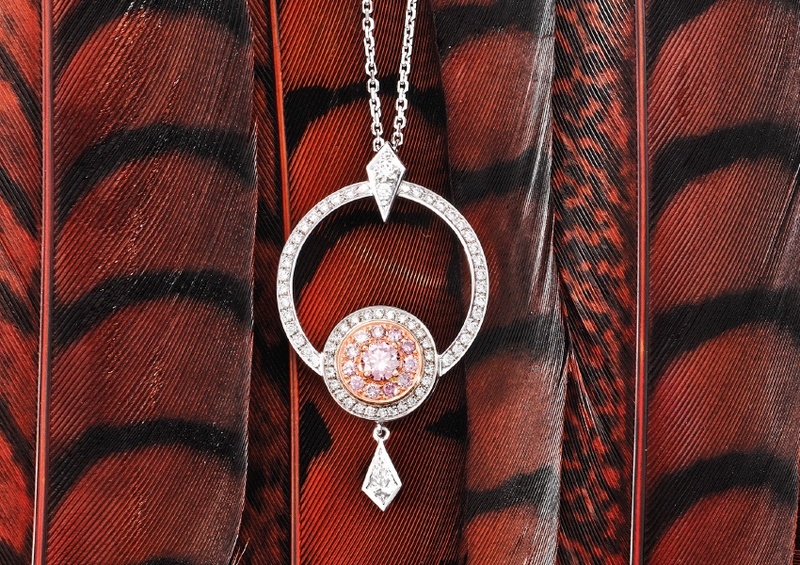 Art Deco inspired jewellery is one of our favourite styles, prized by modern consumers for its unique beauty and timeless appeal. 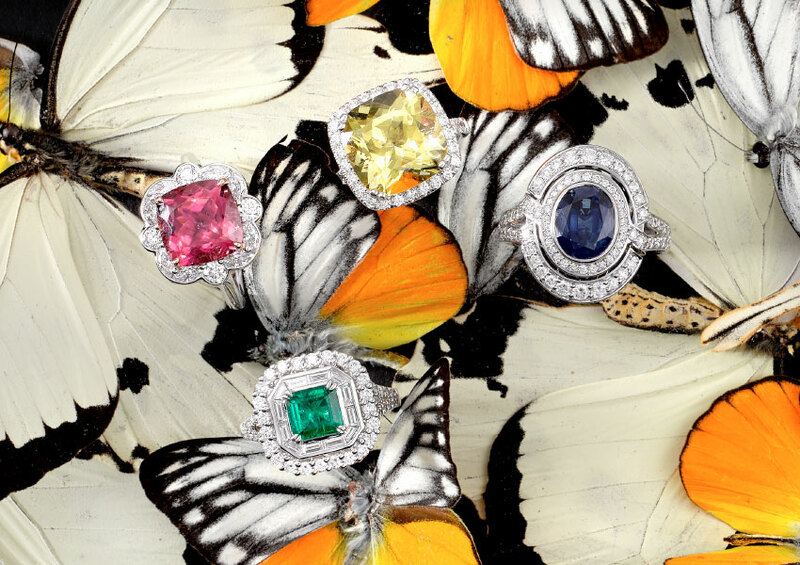 Dazzling and vibrant, colourful jewellery is the perfect way to express your personality and add a lively touch to your jewellery collection. 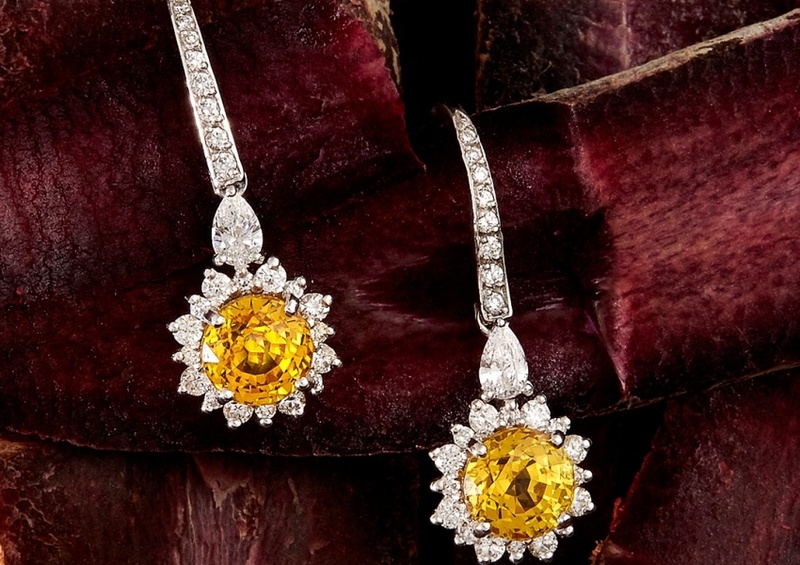 Jewellery is a key component in completing your wedding day look. 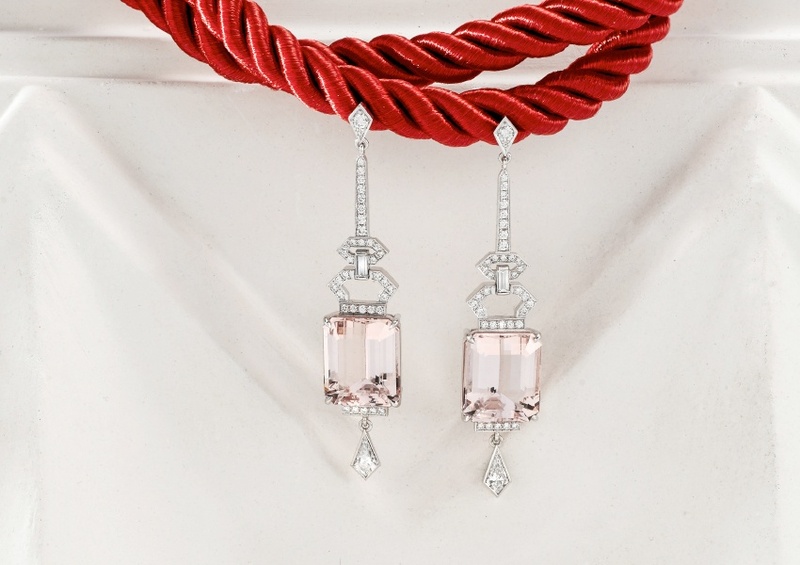 By selecting a few distinctive pieces, you can add the finishing touches to your dress and create a breathtaking wedding day style. 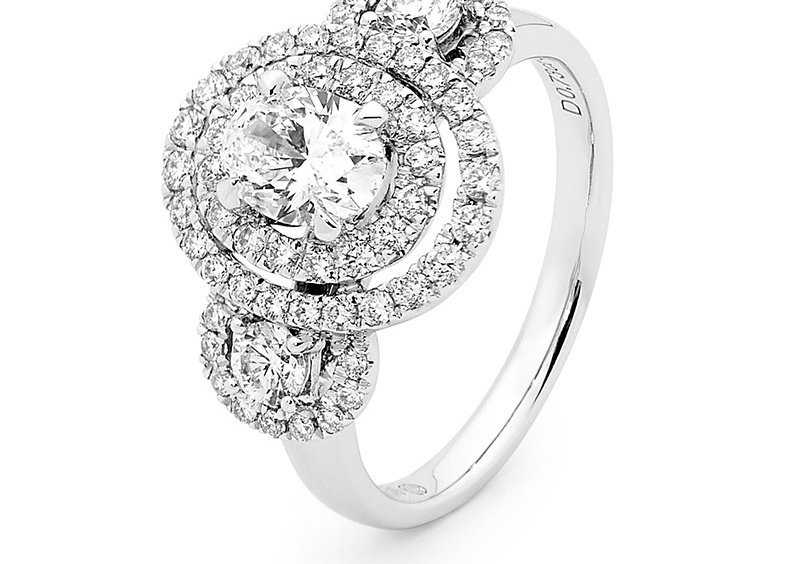 Are you searching for an engagement ring that combines unique modern fashion with timeless beauty and classic style? 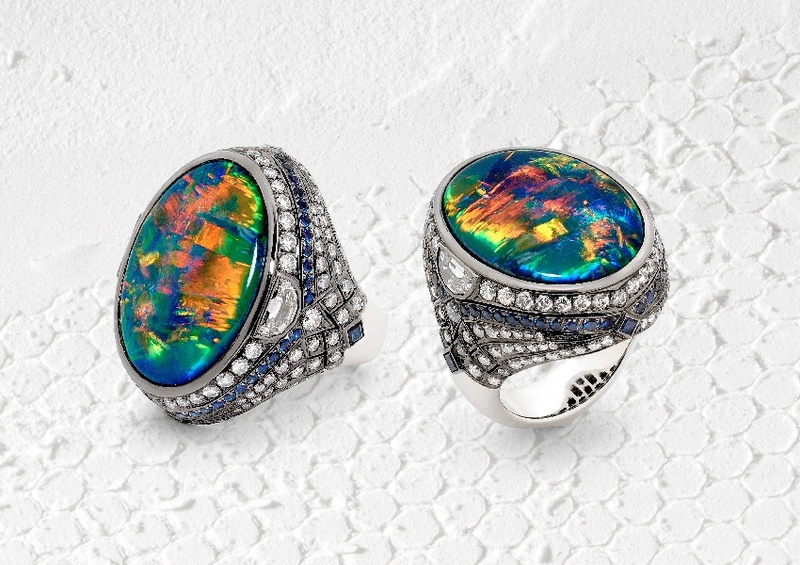 An amalgamation of exquisite opulence and breathtaking beauty, we are proud to introduce the first Opal Ring, featuring a rare black Opal. 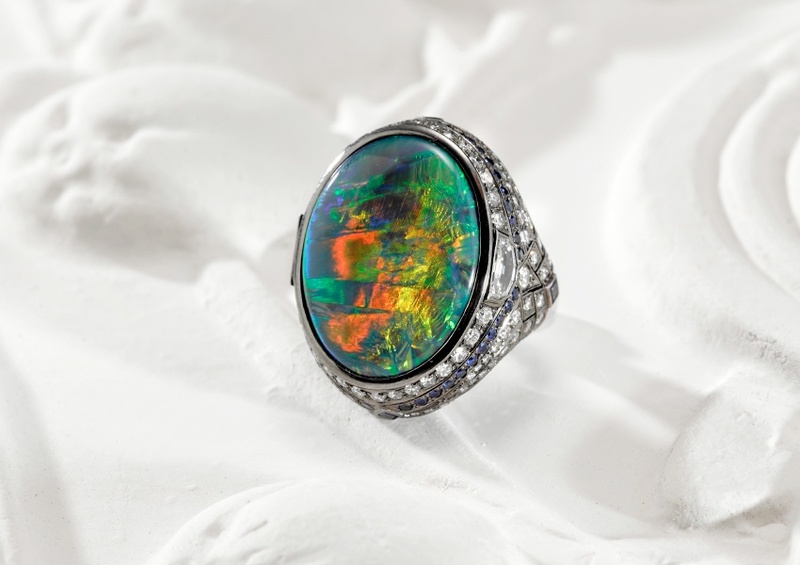 Soon to be on display at the Woollahra boutique, this spectacular piece is crafted from a truly extraordinary 25 carat black Opal sourced from Lightning Ridge, Australia’s premier Opal region. 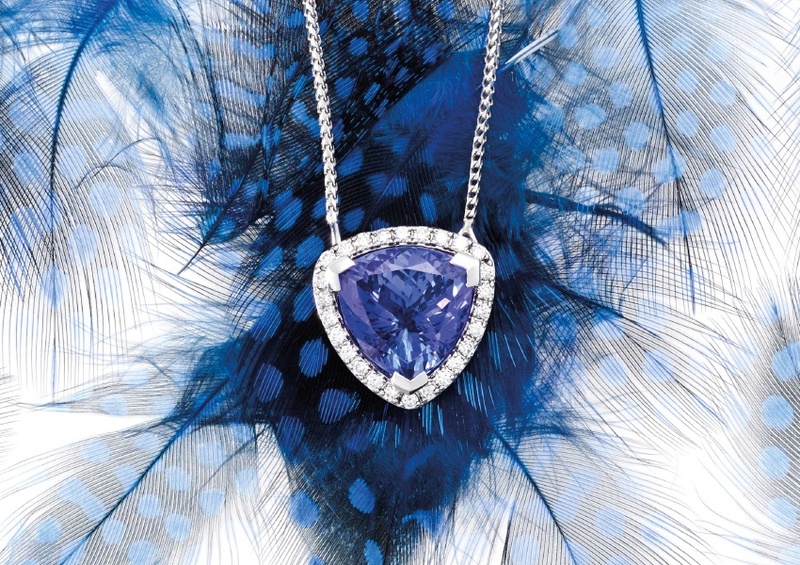 With a vision of contemporary magnificence in mind, this piece was adorned with custom-cut white diamonds and sapphires. This modern piece is also set in black rhodium plated white gold, giving it a sense of depth and accentuating the eye-catching aesthetic. 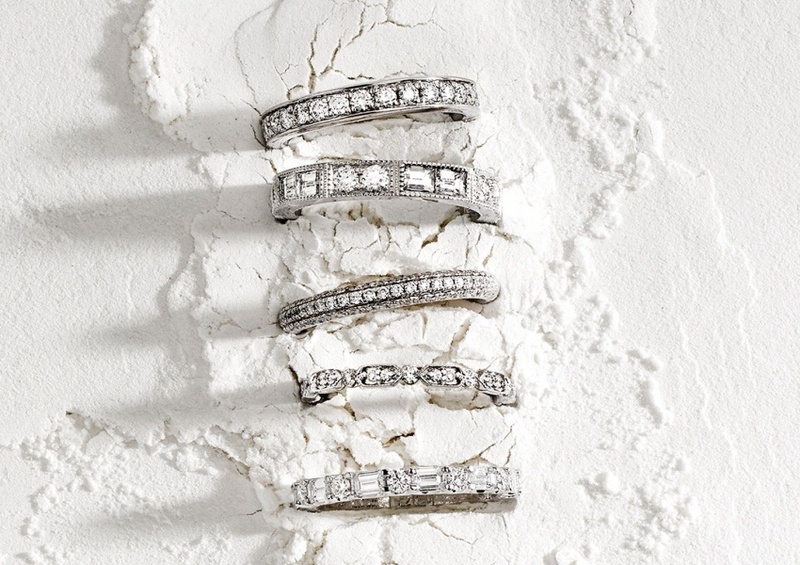 Selecting a wedding band is just as important for the groom, as it is for the bride. 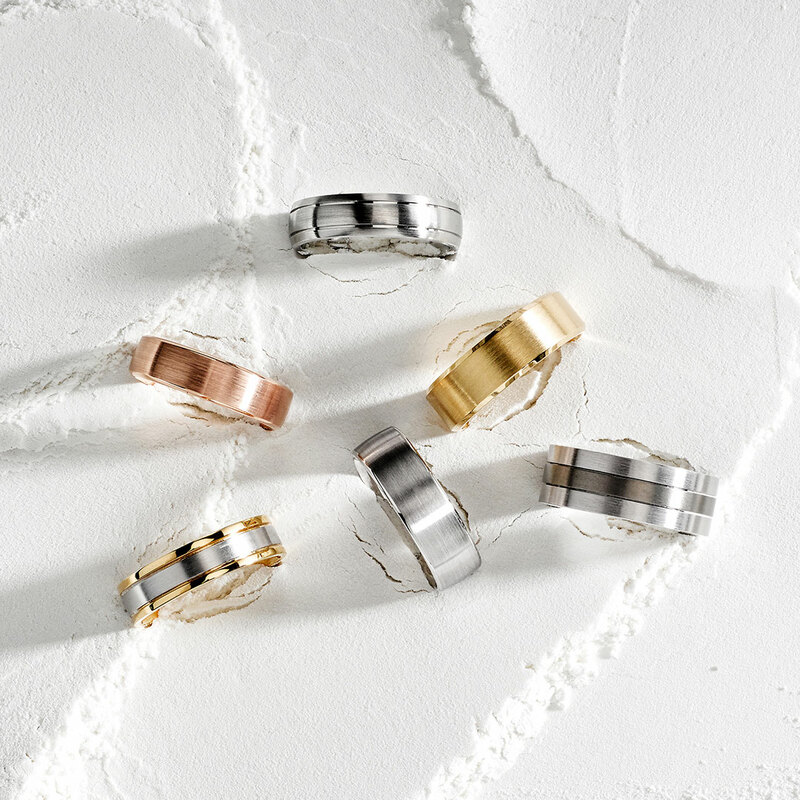 For all the soon-to-be grooms out there, we’re here to help you select a wedding band that you will treasure for years to come. 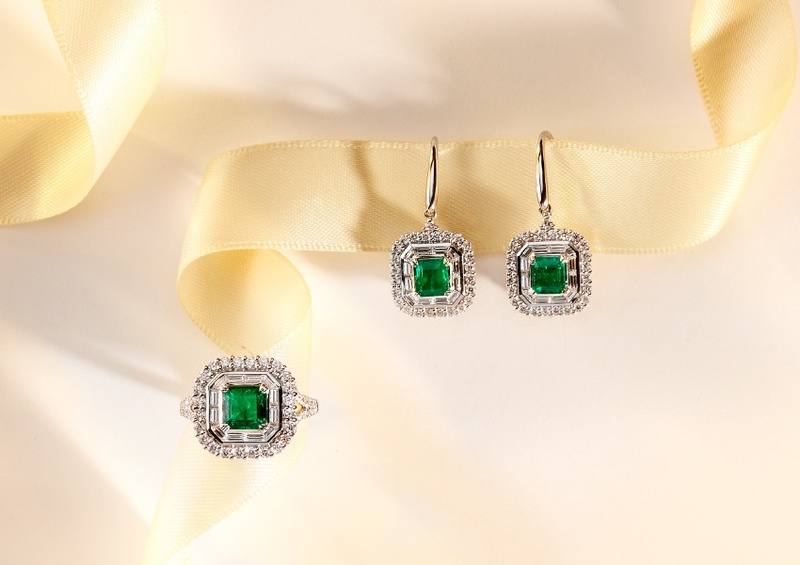 There’s a great deal to consider when selecting your band, so we’re answering some of the most frequently asked questions surrounding men’s wedding jewellery. 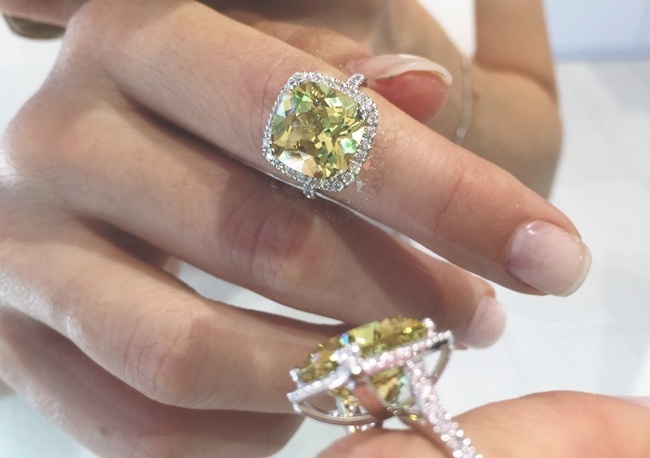 So you’ve found your dream stone, you have an idea of the cut you prefer and you’ve picked your metal … but did you know there are particular shapes that are more flattering on certain fingers? 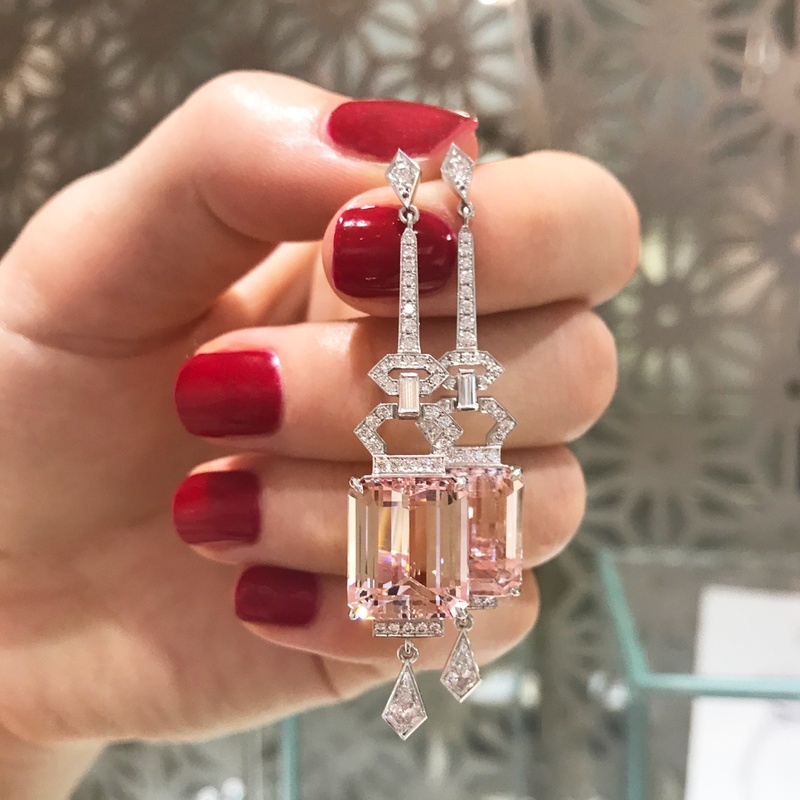 The theory follows the formula of balance, specifically, how the length and width of your fingers contrasts against the featured diamond or stone. If you’d like an insight on the most ideal shape for you, we’ve shared some of our favourite tips below. 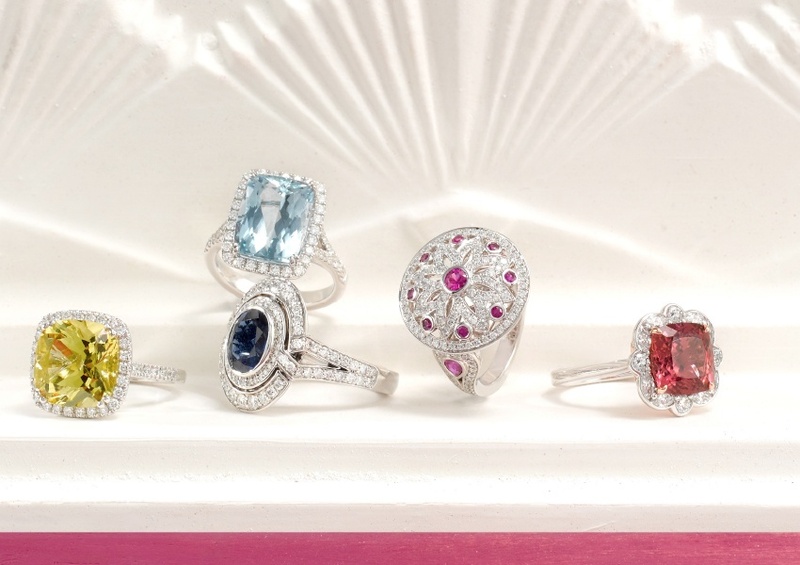 They’re extremely helpful but it’s important to remember, the perfect ring for your finger is the one you and your partner adore. 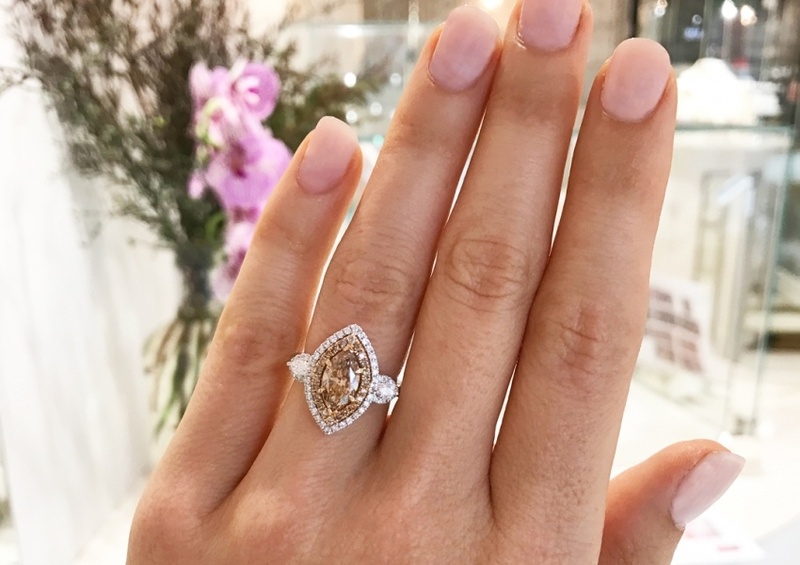 While the history and aesthetic choices of the engagement ring have been classic, many modern women are gravitating toward non-traditional styles that reflect their aesthetic preferences. 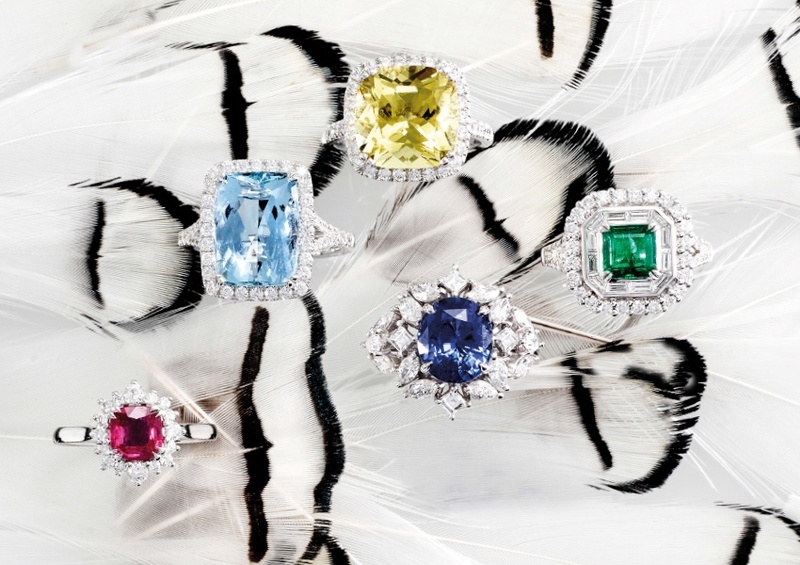 This has been seen with future brides opting for coloured gems as opposed to classic diamonds, double halos instead of single solitaires and in this instance – combining a variety of metals into one ring. 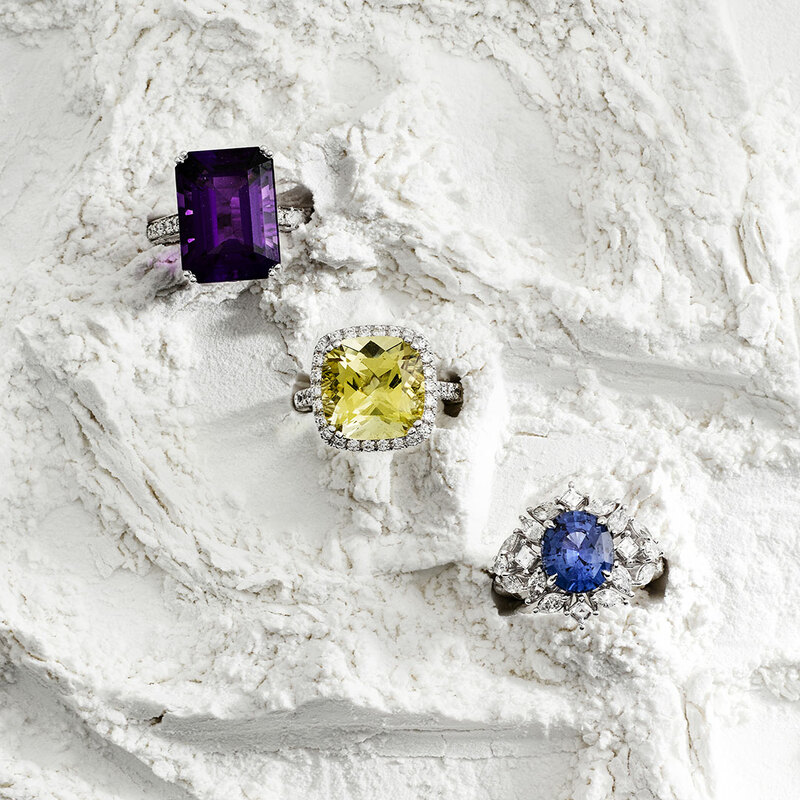 The age old “rule” of not mixing yellow or white gold has slowly started to fade away, as a number of people flock to this trend to highlight their love for unique jewellery – creating a ring that’s truly right for them. 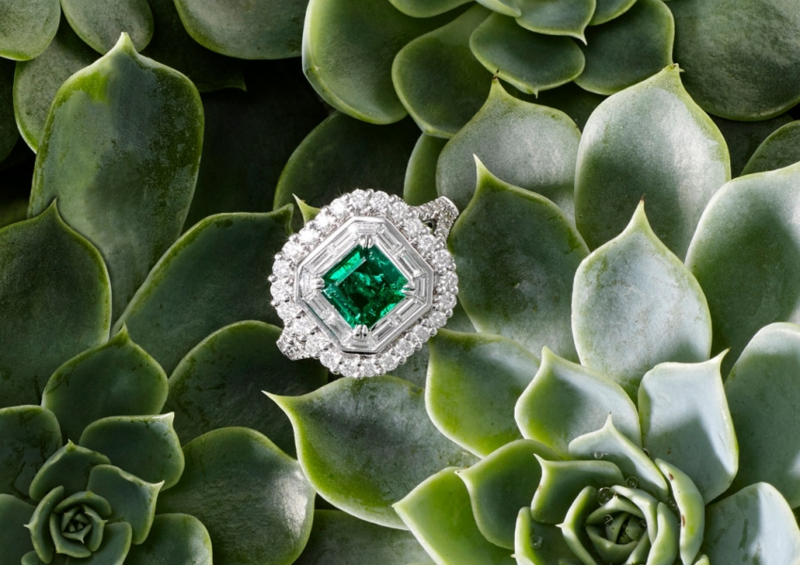 Inspired by tradition, trends and personal preference, there is always a gem (or metal) that’s on the lips of women everywhere. 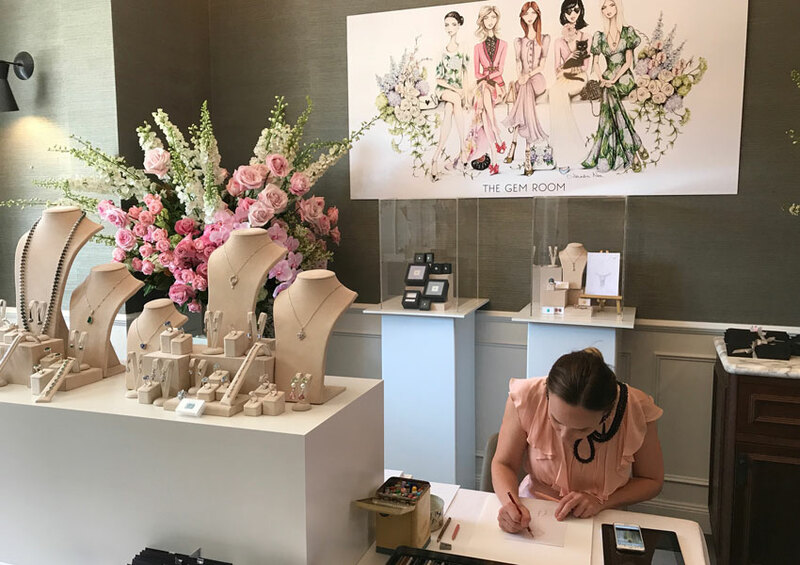 While some experts look to the runways and catwalks for guidance, we’ve been exposed to buying habit’s firsthand due to our boutique. 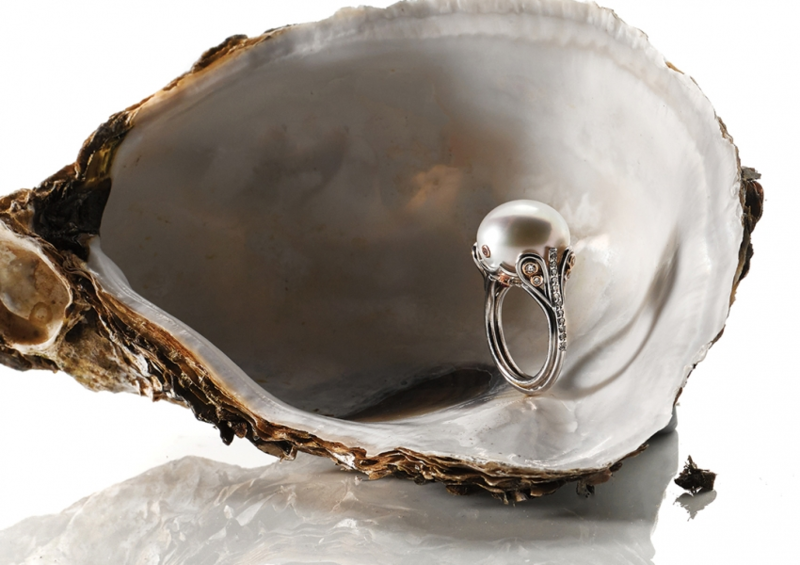 Due to so many imitation pearls flooding the market, there is often confusion on how to source or purchase a high quality pearl. 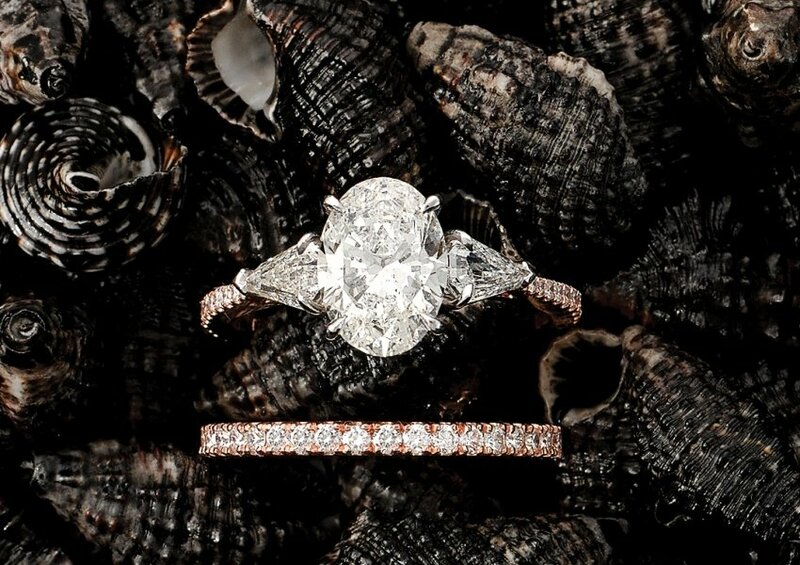 It’s essential to understand the various elements that make up beautiful pearls, from their size and lustre to their rarity and maintenance. 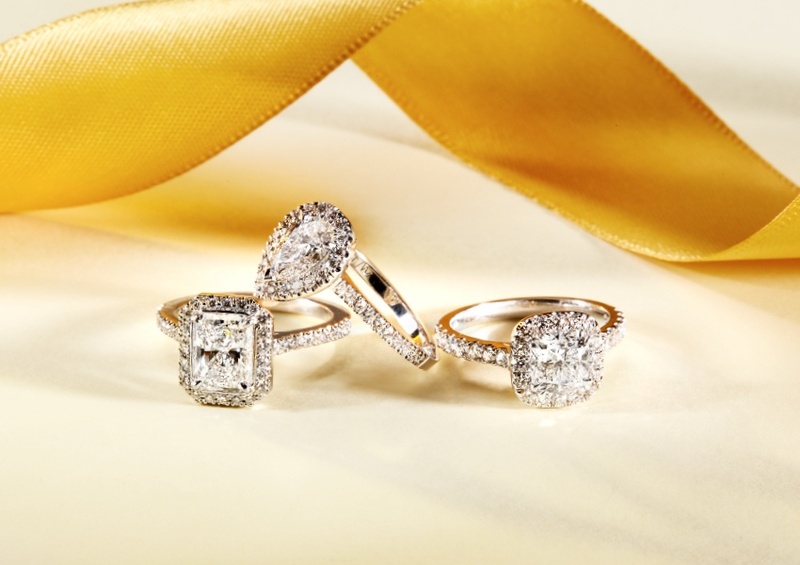 Whether you’re preparing to propose to your special someone, or anticipating that your partner will pop the question soon – engagement rings are the topic of interest. Once you’ve informed yourself on core knowledge like The 4 C’s, shapes and certification, it might be a good idea to keep an eye out for some of the trends coming through the market. 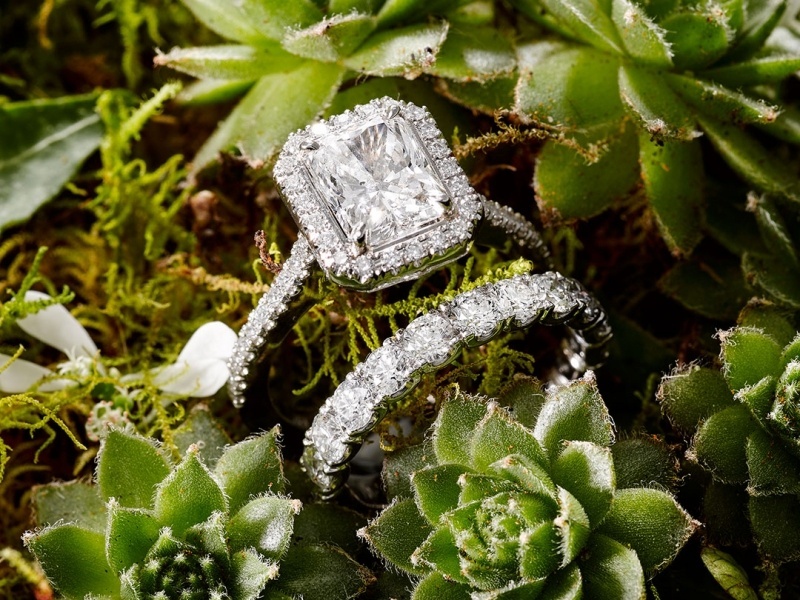 Designing an engagement ring is an amazing experience, allowing you to create a masterpiece that is every bit as unique as you or your partner. 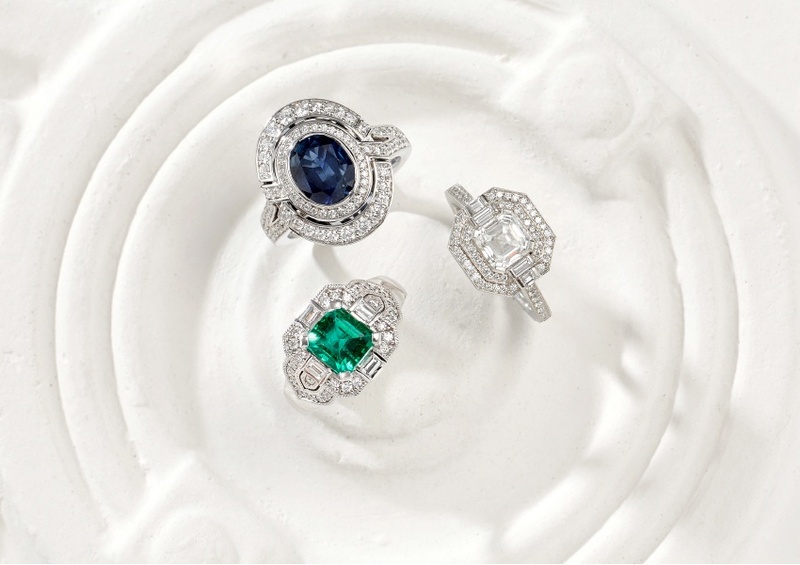 Like most trends, engagement ring designs come in and out of popularity and recently we’ve seen an increased interest in stunning coloured jewels amongst brides to be. 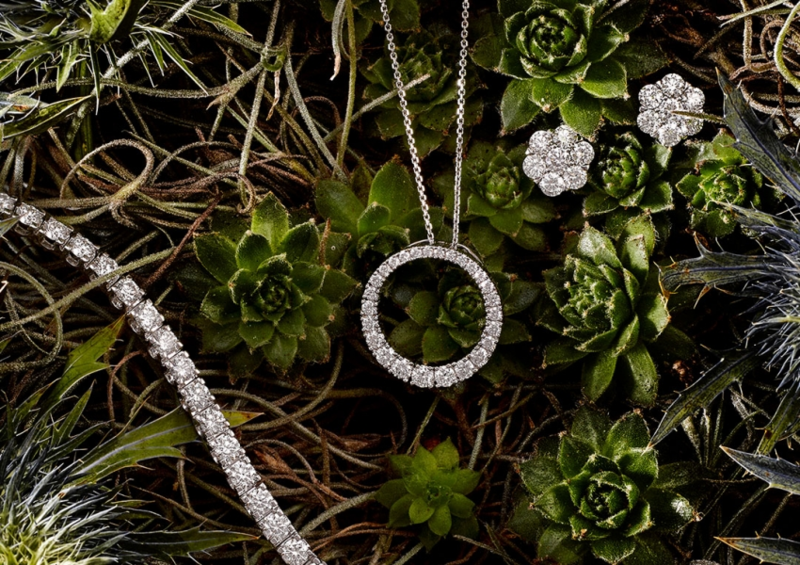 The journey of building the perfect jewellery collection should start with an investment in core diamond pieces, that’s why we have carefully selected our favourite essentials that deserve a place in every woman’s collection. 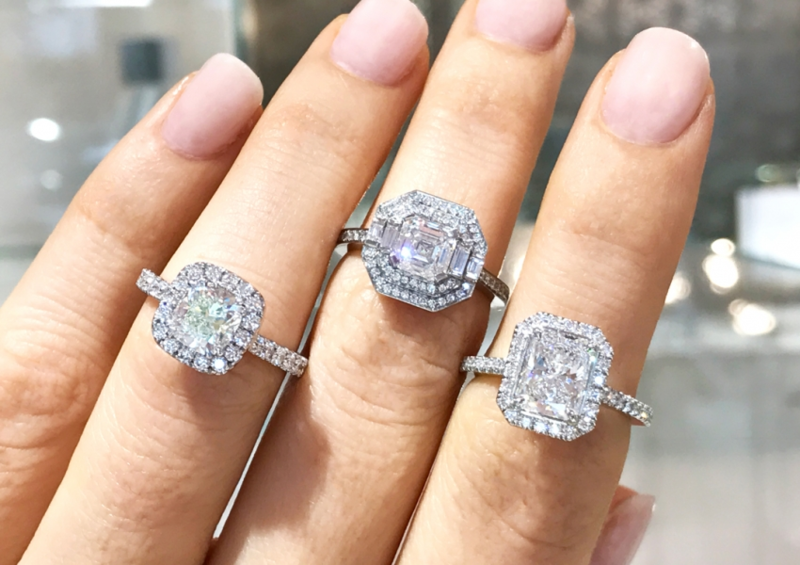 When planning the perfect surprise proposal, one of the biggest challenges – aside from choosing the ‘right’ ring – is guessing your partner’s correct finger size. Every year, I’m continuously inspired by red carpet glamour. 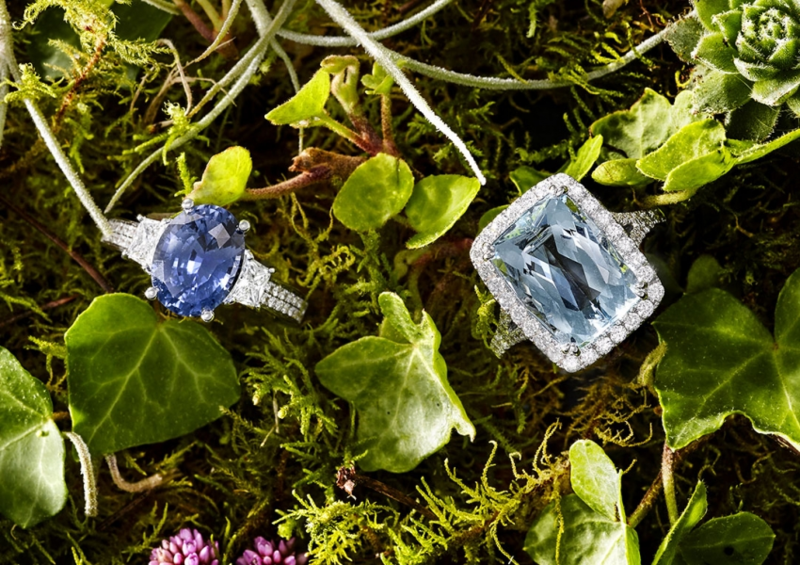 Seeing classic Hollywood starlets in grand pieces often helps to pave the way for amazing jewellery trends. 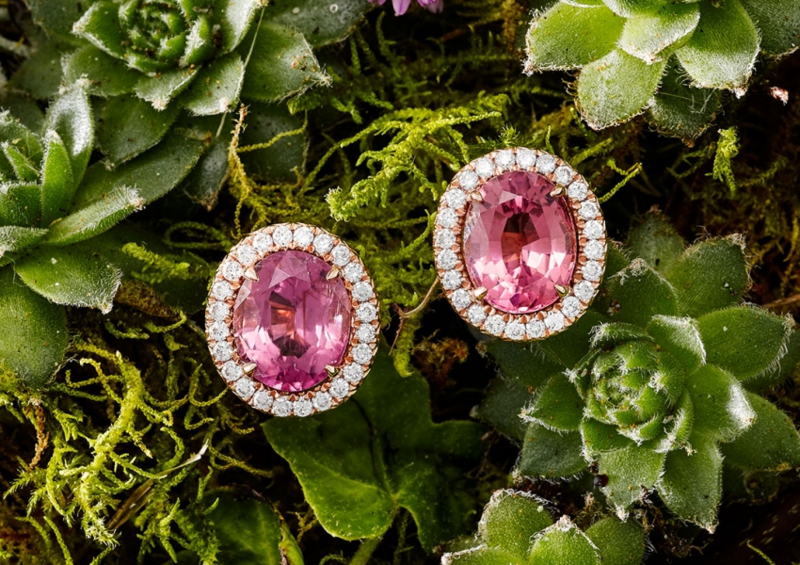 While statement earrings have gone in and out of style for years, they are in the midst of resurgence – think ‘drop earrings’ complete with rich coloured gems and diamonds. 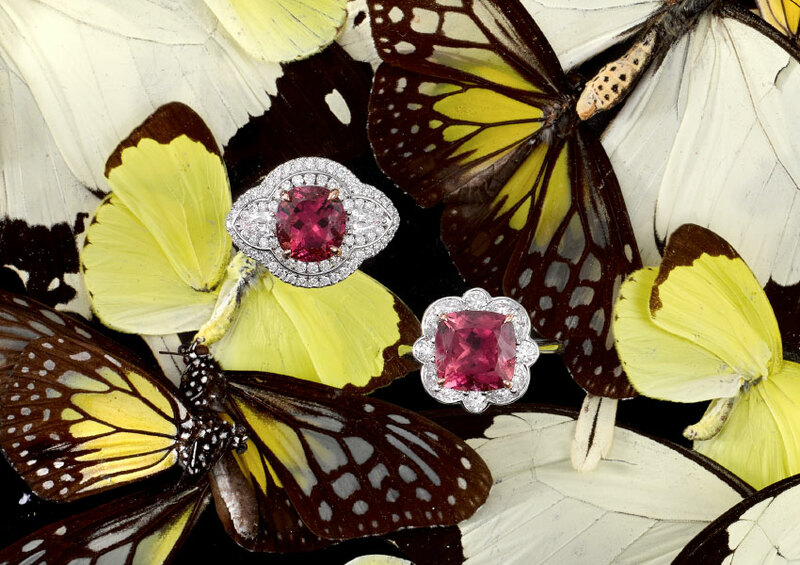 Take a look at our favourite pieces. 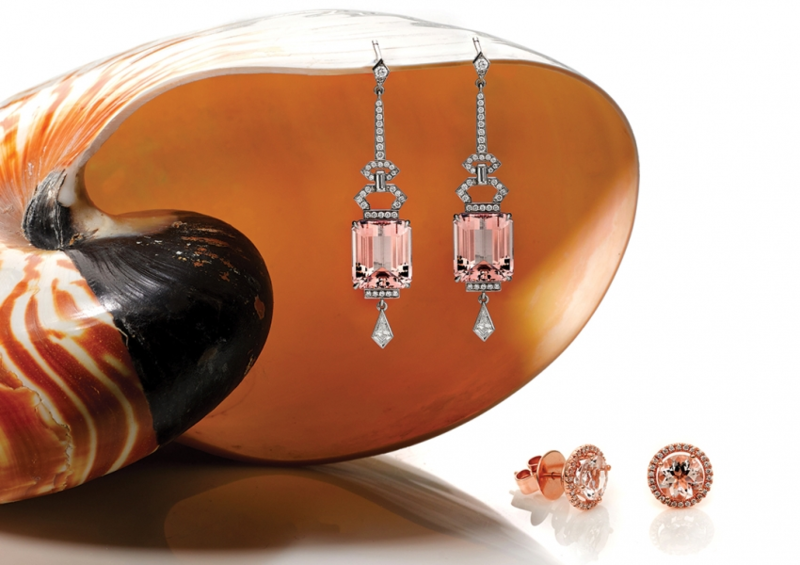 WHY YOU SHOULD OPT FOR ROSE GOLD JEWELLERY? 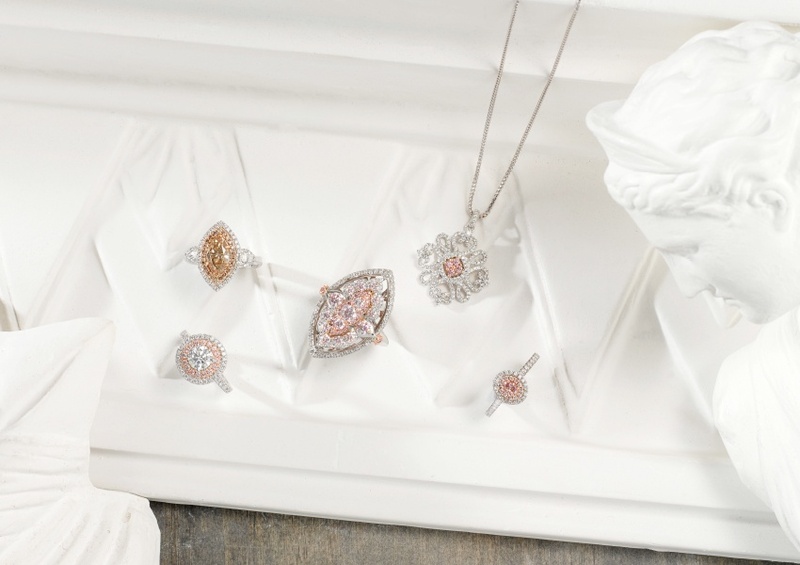 With its warm, almost pink-ish glow, the recent surge in rose gold popularity is a welcomed surprise for those who love a little colour in their jewellery. 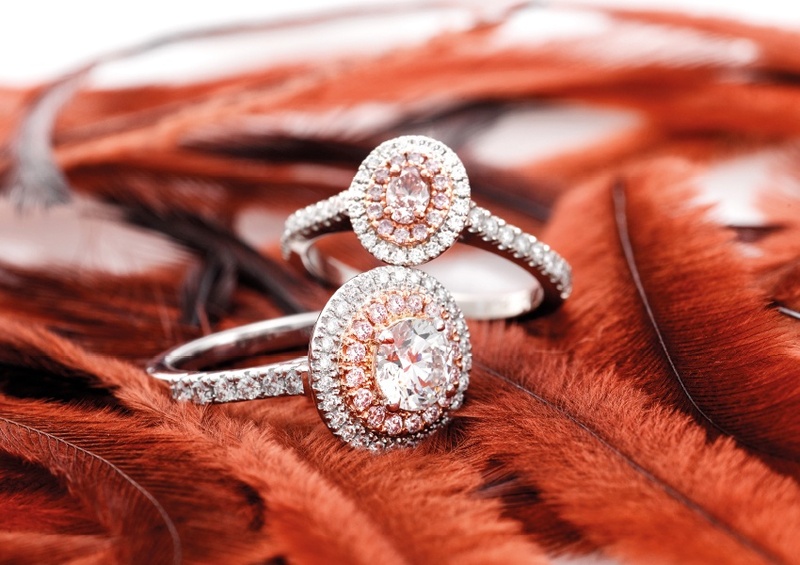 While White Gold and Yellow Gold are often regarded as timeless, the romantic warmth of Rose Gold is simply stunning. 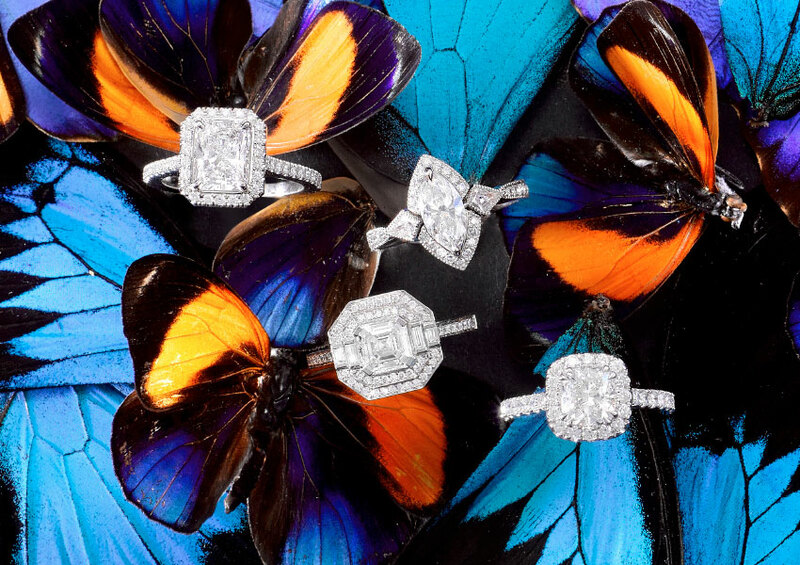 Designing an engagement ring can be the ultimate act of romance, but there are a number of practical factors to take into consideration. 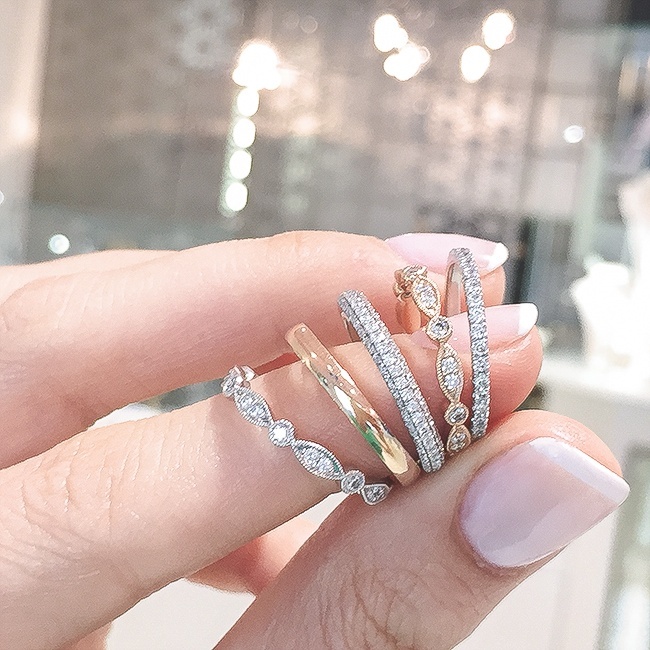 Once you’ve found an idea of the perfect ring for your partner, it’s important to understand which seemingly minor elements will have a major effect on the final piece. 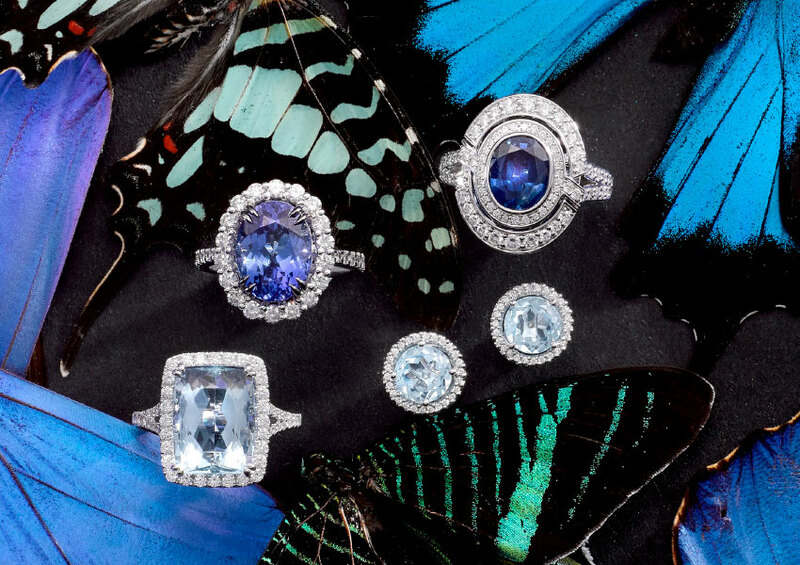 Designing an engagement ring is an awesome experience, allowing you to select every intricate detail: from the size of your diamond to the shape of your band, there are many elements that make a bespoke engagement ring unique. 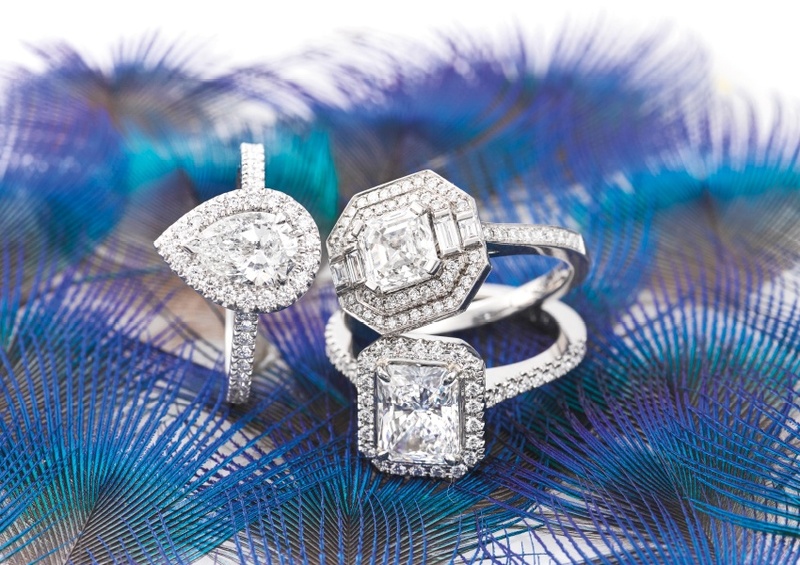 With this in mind, here are a couple of our top tips to customise your dream engagement ring.